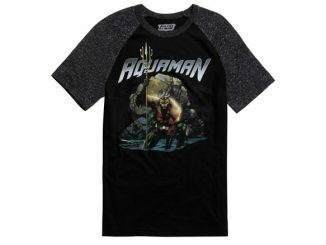 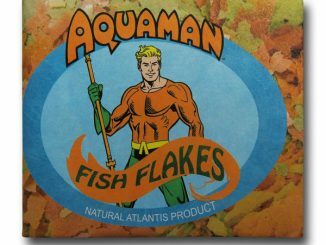 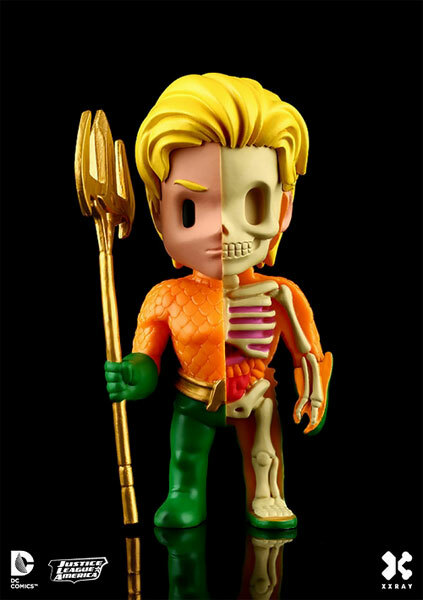 The Aquaman XXRAY 4-Inch Vinyl Figure might make you think the king of the seven seas foolishly decided to take a nap while half-submerged in a lake inhabited by piranha but it’s nothing that cool… I mean tragic. 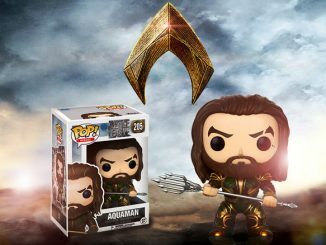 No, the real Aquaman is alive and well and totally changing his image now that he looks a lot like Jason Momoa. 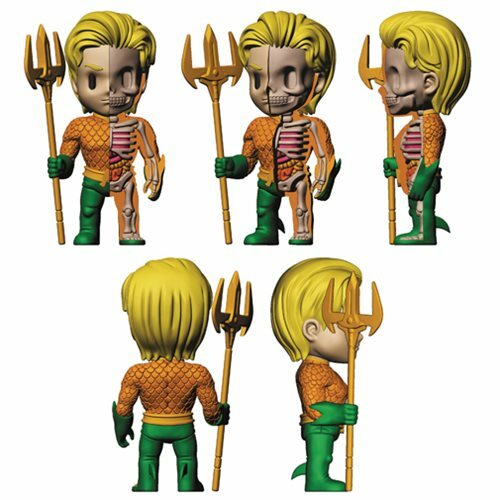 This 4-inch-tall figure still brings us the classic blond fish-talking hero but he’s had some considerable coolness added by having some skin and muscle subtracted. 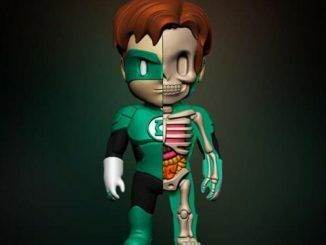 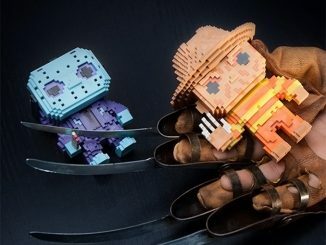 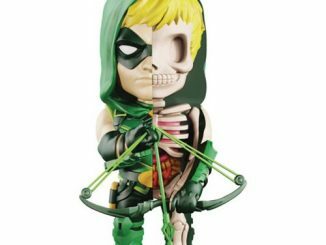 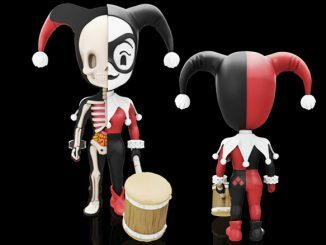 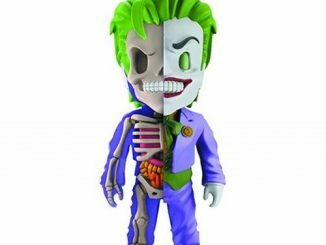 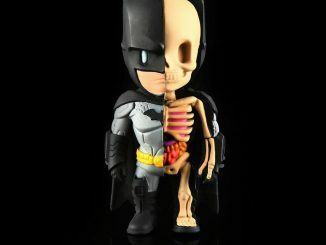 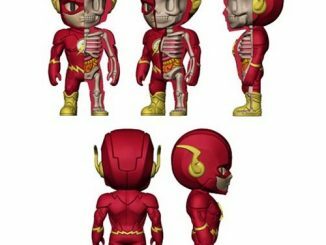 Just like with the Flash and Batman figures, the unique dissection was designed by Jason Freeny. 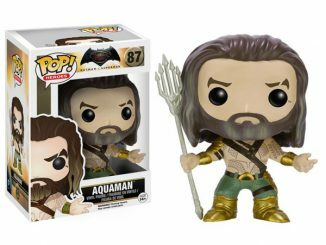 The Aquaman XXRAY 4-Inch Vinyl Figure is available for $19.99 at Entertainment Earth.